We’re feeling the Miriam love today! Today is the first day of the Miriam Hopkins Blogathon, and we’re off to an amazing start. Today’s reviews reveal the surprising versatility and depth Miriam conveys on the screen. This blogathon is celebrating the talent of a remarkable actress, and launching the new site, Font and Frock, with our friend and fellow book/movie lover, Maedez, who also curates A Small Press Life. Critica Retro discusses our Miriam and Paul Muni’s attractive beard in The Woman I Love (or: The Woman Between). The Last Drive-In examines Miriam’s ability to embrace characters who are destructive, and even grotesque, in The Children’s Hour and Don’t Open Until Doomsday (The Outer Limits). Caftan Woman introduces us to a delightful and thoughtful film, The Stranger’s Return. 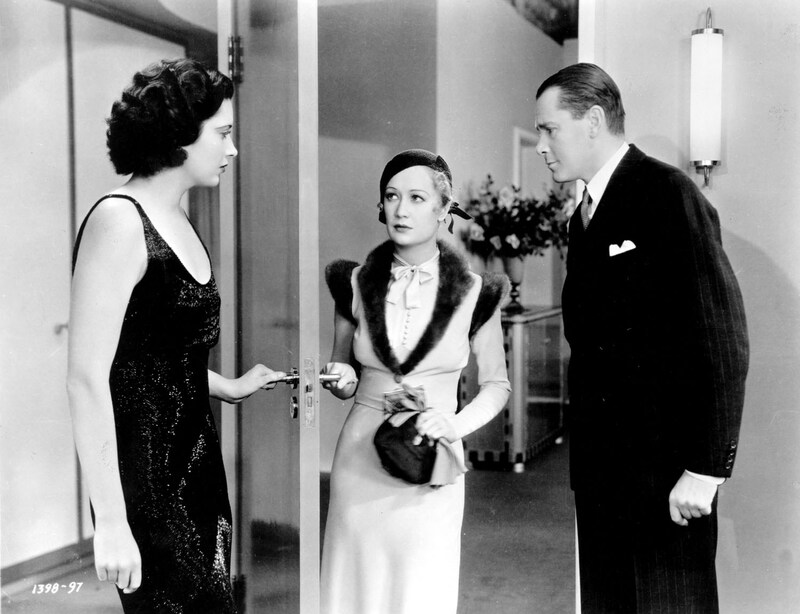 Speakeasy looks at Miriam as a sophisticated con artist in Trouble in Paradise. Public Transportation Snob raves about Miriam’s free-spirited character in Design for Living. 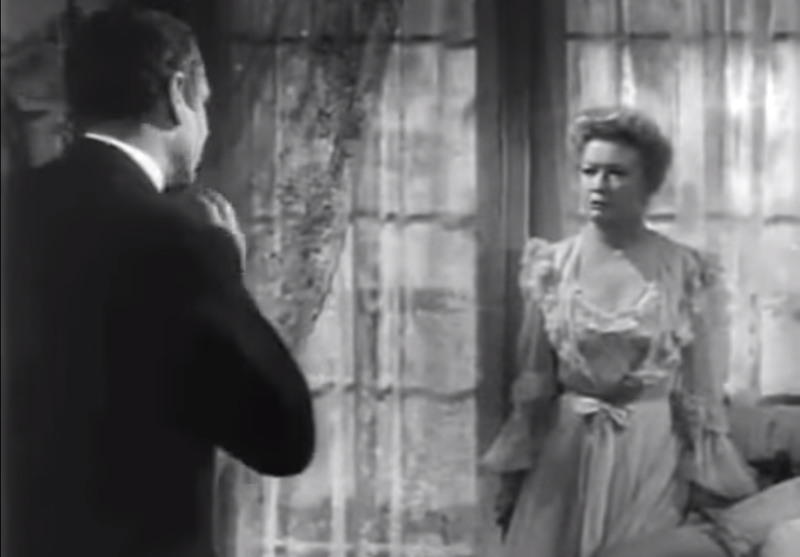 Movie Classics looks at Miriam’s ability to carry a William Thackeray adapation in Becky Sharp. Shadows and Satin describes Miriam’s incredible performance in the lesser-known 24 Hours. A Person in the Dark asks, What’s a woman like Miriam to do when her husband leaves her for a younger woman in Carrie? The new blog Miriam24seven presents Miriam’s picture-stealing performance in Men are Not Gods. Now Voyaging reviews what some call “a perfect movie”, Trouble in Paradise. Stay tuned. We have more great posts tomorrow! Previous Miriam Hopkins Blogathon Starts Tomorrow! 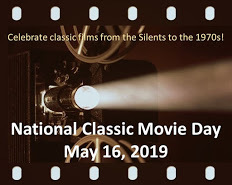 It’s going to be a great blogathon! I’m so impressed by the contributions so far. What a terrific collection of writing. Oh! I’ve actually watched ‘The Children’s Hour’, with Audrey Hepburn & Shirley McLaine. Love that movie. I wasn’t aware Miriam Hopkins, was in it. I know! I had forgotten about that as well. But it’s been a looong time since I’ve seen that movie. The review made me want to see it again soon. wonderful posts. glad be in the event. Round-Up for Day One of our lovely Miriam Hopkins Blogathon! I also saw the Children’s Hour and didn’t know it was Ms. Hopkins. Great post. It was a good post, wasn’t it? Thanks for dropping by! Great! Thanks! We will include your fab post in this evening’s recap. Hi, my post is live! Now I want to curl up and watch one of these classic movies! Me too! I can’t believe how many of these movies I haven’t seen.